Two more weeks, till Nick is back in Lycra! Just two more weeks, till Nick is back! Yes of course, we’re be going a cycle together! 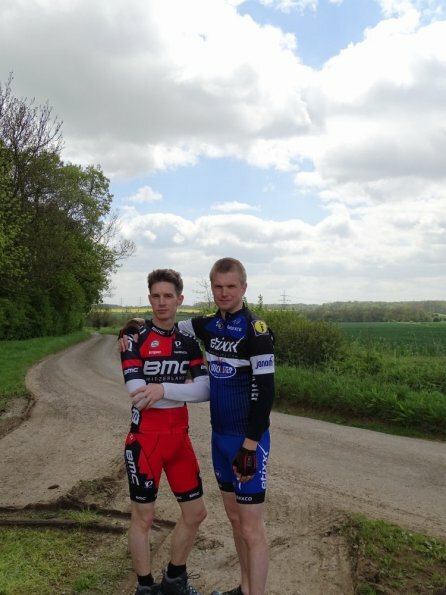 This time, will make sure, we get many, many more Lycra cycling photos!